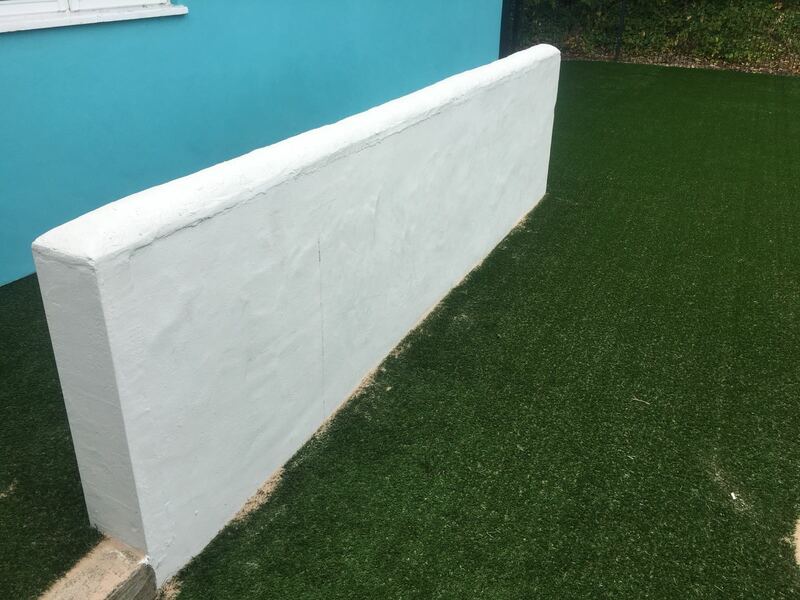 This impact absorbing and playground surface will go anywhere you want it to go – over existing concrete, grass or bare ground, on flat surfaces or over irregular mounds or slopes. 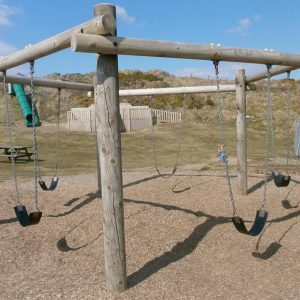 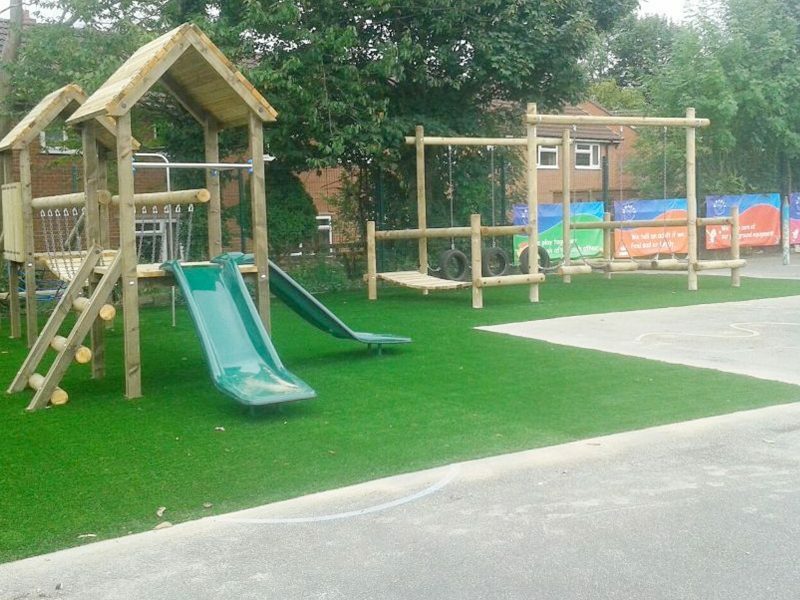 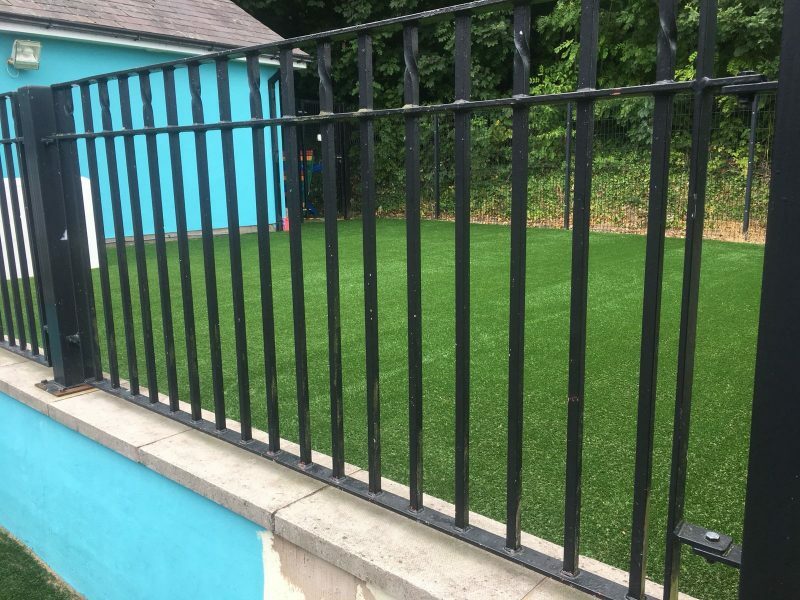 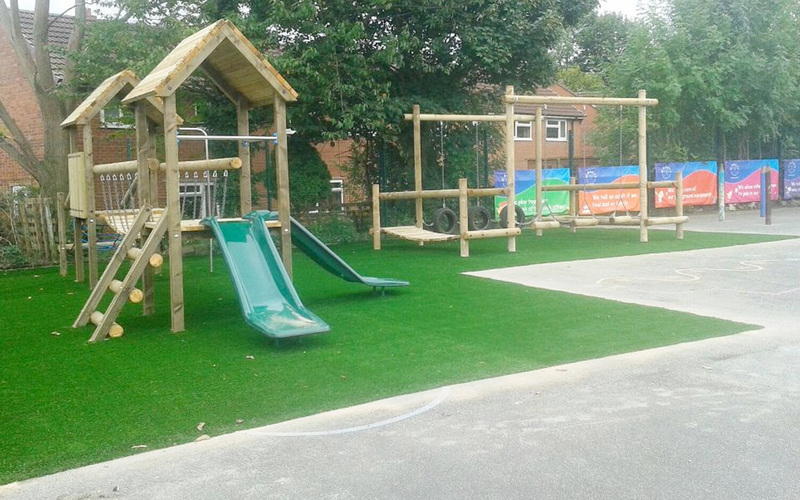 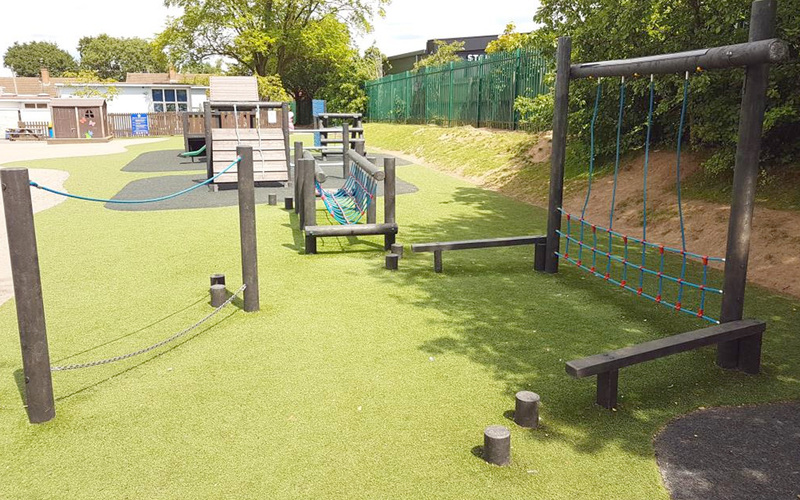 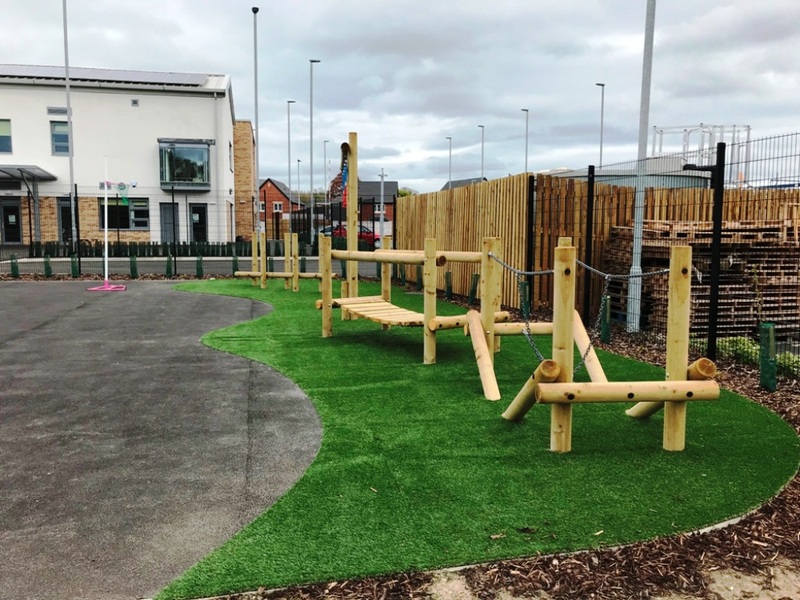 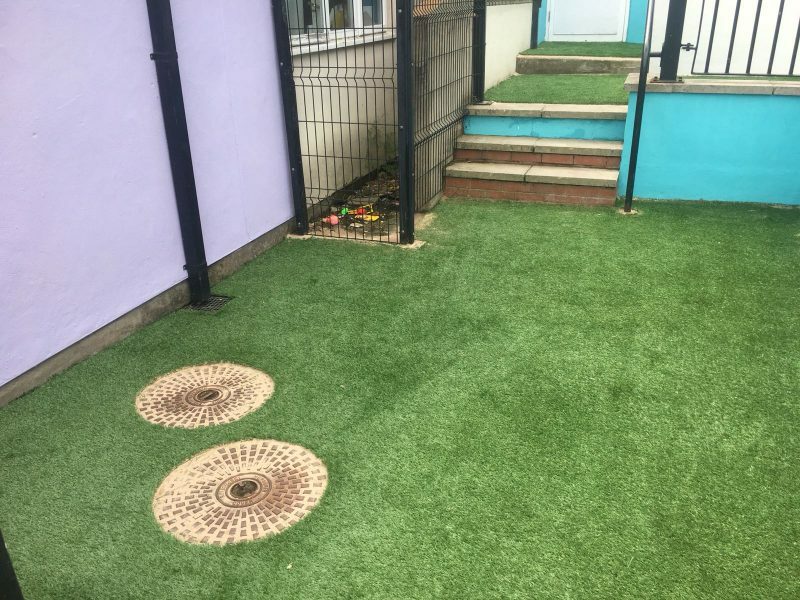 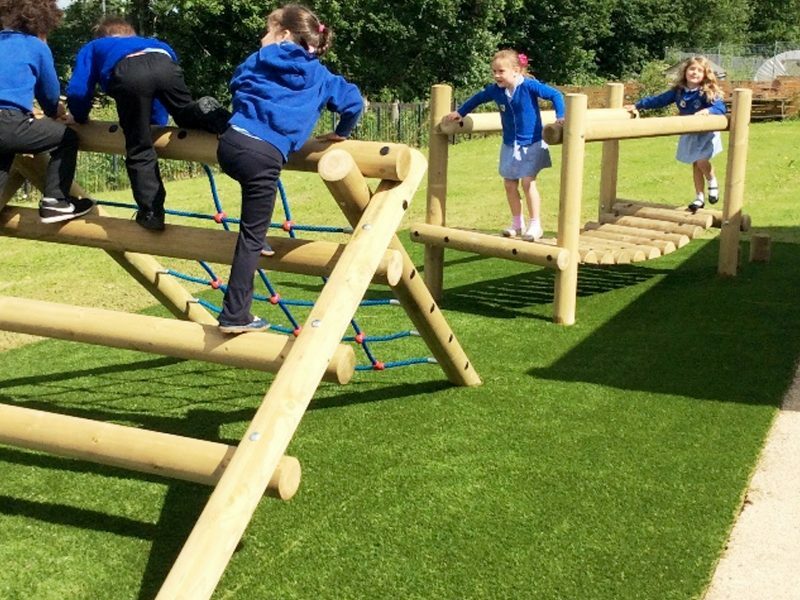 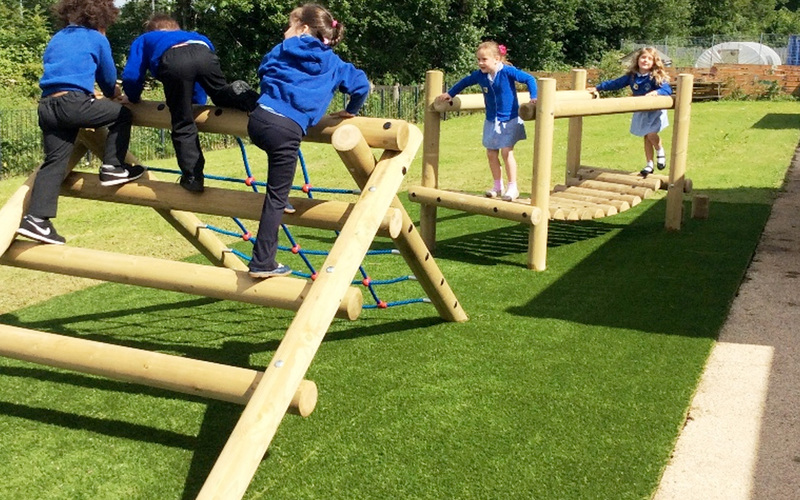 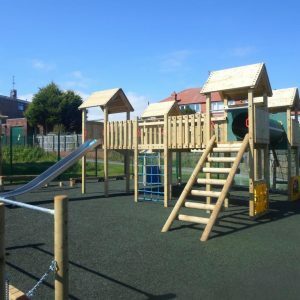 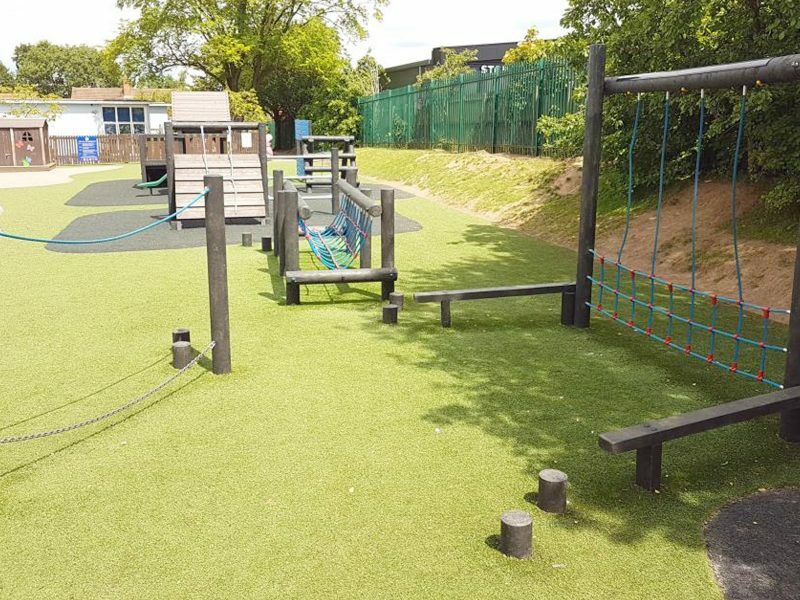 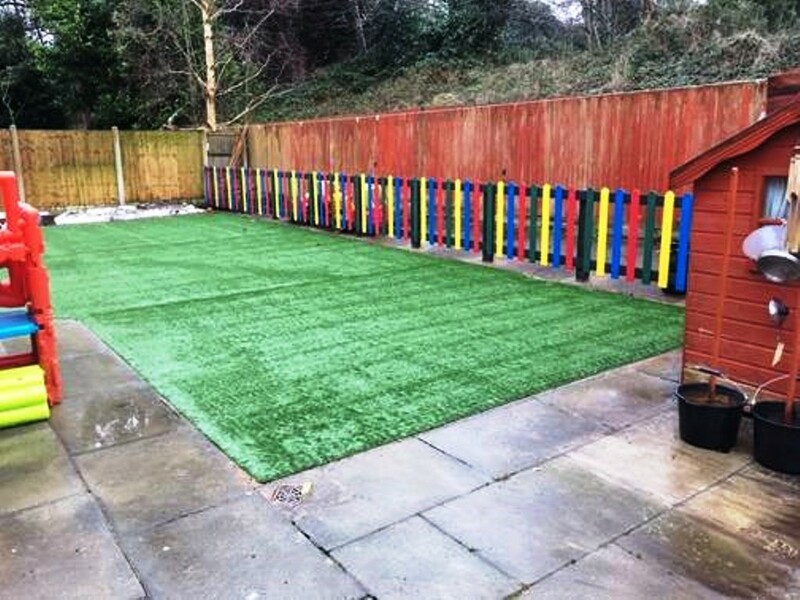 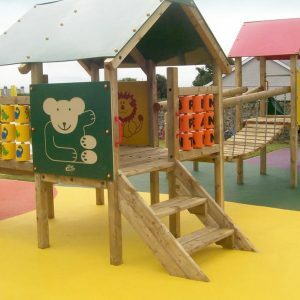 We supply and install synthetic grass and safety flooring for kids play areas, nurseries and junior schools all over the UK. 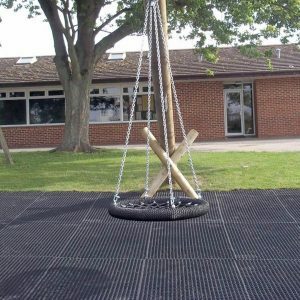 The playground surface offers durability and vandal-resistance and requires minimal maintenance over its long lifetime.